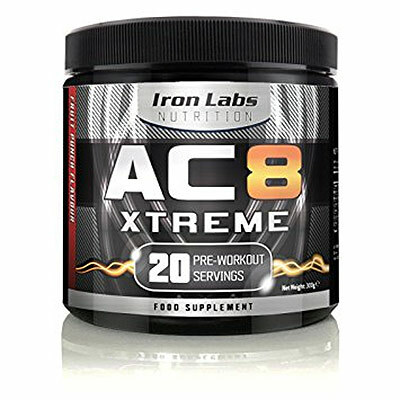 AC8 Xtreme is a pre-workout supplement by Iron labs. The container we found came in a 'Fruit 'Punch' flavor, in 20 servings - you can find it online, priced at around $15. You're probably thinking that this is a great value product. But remember that all of the highest rated pre-workouts are priced at a higher price for a reason; it costs money for companies to add quality nutrients in effective dosages. 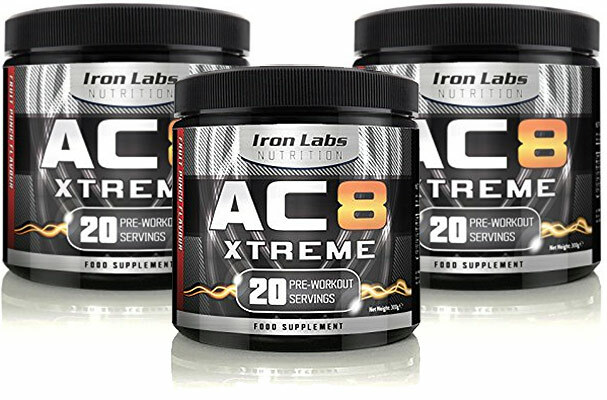 As a result, we're worried that Iron Labs have cut their cuts by adding less effective dosages in AC8 Xtreme. We'll find out more in the next section, where we'll analyze this pre-workout's nutrient profile. But first, well tell you more about the company behind it. Who Is Iron Labs Nutrition? Iron Labs Nutrition is a UK-based supplements company, set up in 2009. 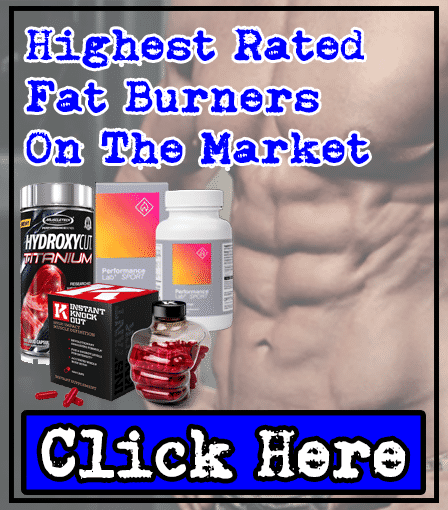 They market a range of supplements, from pre-workouts to testosterone boosters. We're glad to see that they create their supplements in cGMP certified facilities, so they'll be checked thoroughly for quality. But apart from that, there wasn't much more information available online. The ingredients inside a product are what makes it effective, or useless - this is important to know. From first glance, AC8 Xtreme doesn't seem bad at all. 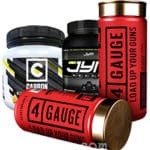 It contains some key pre-workout nutrients such as Creatine Monohydrate in great dosages, and we're happy to see the addition of Citrulline Malate too. However, we can also see some negatives for us personally; there is a HUGE 400mg dosage of Caffeine, which is likely to cause us jittery side effects. Also, Beta-Alanine is known for causing itchy & tingly skin, which isn't ideal. We'll take you through all the key ingredients inside AC8 Xtreme. By the end of this review, you'll be able to make-up your mind on whether it's worth buying. This is one of our favorite pre-workout ingredients. Why? Because it can boost your strength and endurance, helping you to smash your gym session from start to finish, without fatiguing half-way through. It's one of the most scientifically backed nutrients available on the market. And hardly anyone will argue against it. Iron Labs has done well here by adding an amazing 4,000mg dosage of Creatine Monohydrate in AC8 Xtreme. 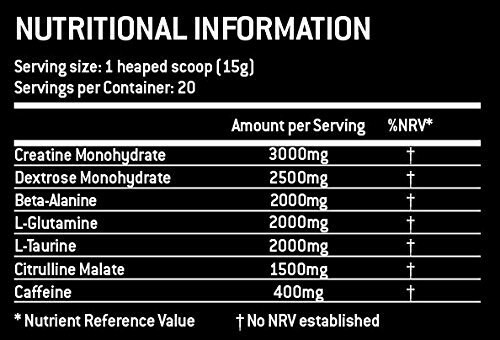 But saying that, we're not too bothered by seeing lower dosages, as most people supplement Creatine Monohydrate separately to their pre-workout anyway (many protein powders also come with this nutrient included too). But still, it's always handy to have a good dosage of Creatine Monohydrate in a pre-workout. So no complaints here. Ultimately, there's a reason it's been used by athletes since the 1990's. It works. This molecule has shown to improve muscular endurance in the gym. Sounds good right? But there's a problem; it's also shown to cause a side effect called paresthesia (a tingling in the skin of your face, chest, hands, fingertips, and toes). This risk comes in dosages over 0.8-1g. As AC8 Xtreme contains 2g, meaning you're very likely to suffer from paresthesia here, in our honest opinion. Basically, Creatine Monohydrate offers the same benefits without causing any side effects. So we would have been happier if Beta-Alanine had been left out of Ac8 Xtreme here. Definitely a key pre-workout ingredient. Citrulline Malate can enhance your muscle pumps while you lift weights. How? Because it allows your blood vessels to dilate, meaning it increases blood flow. More blood flow results in intense muscle pumps, which helps your strength and endurance in the gym. And makes you look bigger too. Not only that, as more oxygen is being pumped into your muscles due to Citrulline Malate's effects, you'll suffer less from muscle fatigue and damage too. 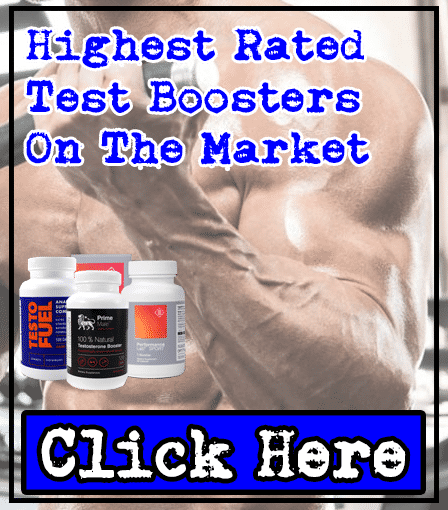 However, the bad news is that Citrulline Malate has been seriously under-dosed in Ac8 Xtreme; studies have shown that dosages of 6,000mg are optimal, so the 1,500mg in Ac8 Xtreme isn't likely to deliver Citrulline Malate's full effects here. 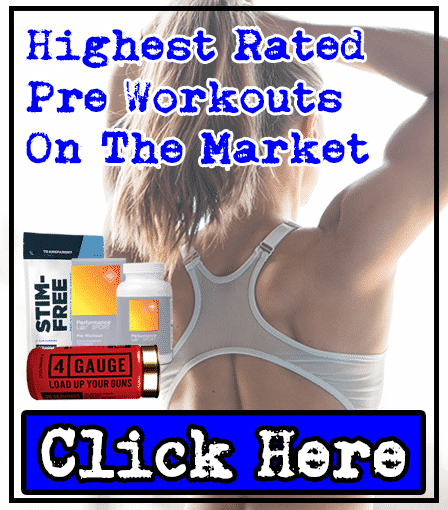 This is the most popular stimulant on the market. Caffeine can be great in doses between 150-200mg per serving in a pre-workout, as it raises your energy levels without causing any side effects. But there's a problem; AC8 Xtreme contains a huge 400mg dosage per serving, meaning you're at risk of suffering from side effects (jitters and energy crashes). In fact, unless you consume more than 8 cups of coffee daily, then we wouldn't recommend consuming this amount. As we mentioned, sticking to less than 200mg Caffeine per serving will keep you safe, while you feel the 'kick' that you need to smash your gym session. Even if you don't know much about supplements, there's a chance that you've heard about L-Taurine before. Why? Because it's often added to energy drinks. This is also why Taurine is mistakenly believed to raise your energy levels too, but Taurine isn't a stimulant. 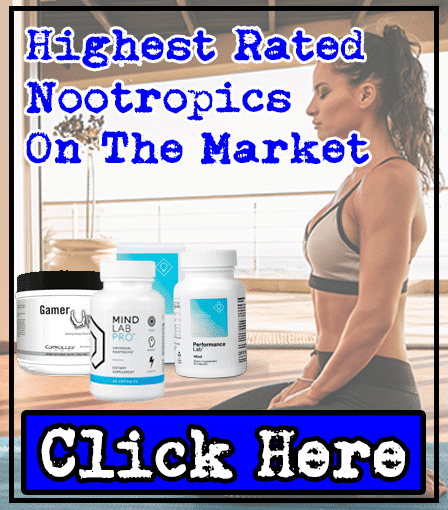 In fact, Taurine is designed to do the exact opposite of raising your energy levels; it can act as a relaxing agent to help keep you focused and safe from jitters. However, as we mentioned before, there's not much you can do to avoid jitters when you're consuming a Caffeine dosage as big as 400mg per serving! That doesn't mean Taurine is useless here though. It's shown to help prevent cramping during exercise, so we still consider Taurine to be a useful 'bonus' in AC8 Xtreme here. AC8 contains some ingredients that can cause unwanted side effects. Ideally, you want supplements that don't cause any side effects - so you experience numerous benefits without any negatives. There are supplements on the market, which won't cause you any side effects - so why not choose them? AC8 Xtreme has a mixture of great ingredients, as well as ingredients that can cause side effects. 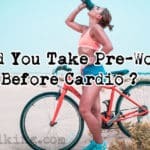 This product's best ingredients are Citrulline Malate, Creatine Monohydrate, and Caffeine - but you should look for a pre-workout that contains less caffeine (between 150mg-200mg per serving). Also, one of the biggest disappointments with this pre-workout is that Citrulline Malate has been under-dosed. We would have preferred to see the likes of Dextrose Monohydrate, Beta-Alanine and L-Glutamine left out of AC8 Xtreme if it meant having a higher dosage of Citrulline Malate! But there are certainly good aspects of this pre-workout too. The best thing about AC8 Xtreme is the price; it’s cheap. But Iron Labs have sacrificed quality, so we recommend paying a bit extra for a 5-star pre-workout supplement. Click here to see the best products on the market – which our experts have analyzed for you.